He approached United Sports Training Center in Downingtown and his first school opened in early 2011. 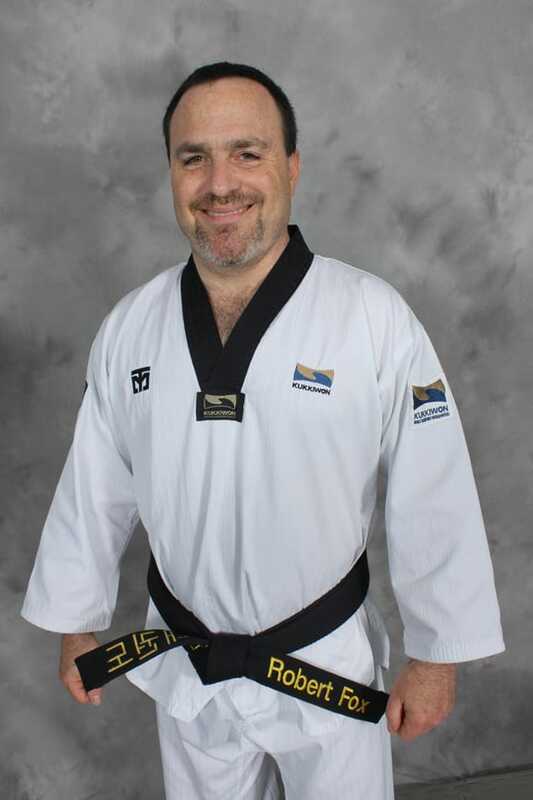 Along with Mr. Brian Ahern, they established BucksMont Tae Kwon Do at XL Indoor Sports Word in 2015. Mr. Fox currently holds a Fourth Degree from the Kukkiwon and a Second Degree Black Belt in Combat Hapkido.